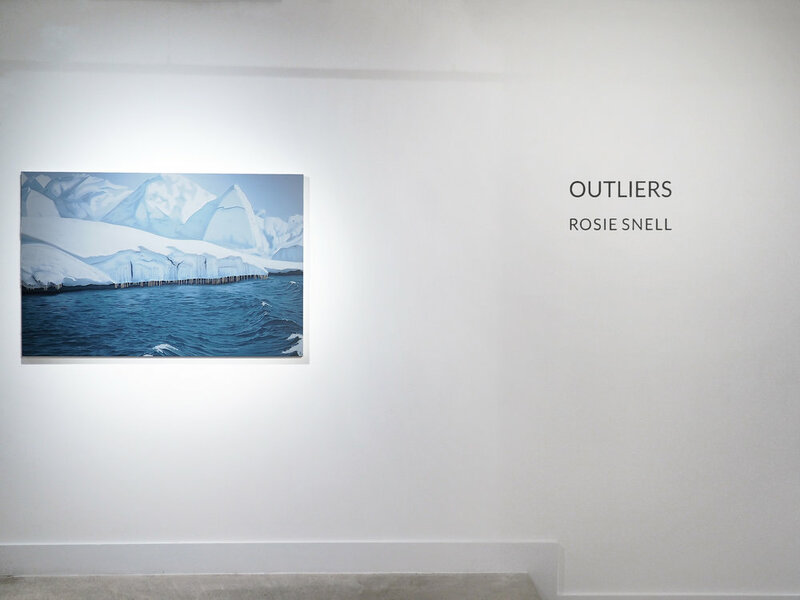 No 20 is delighted to present OUTLIERS, a solo exhibition by Rosie Snell featuring a body of work that includes paintings, works on paper and photography. 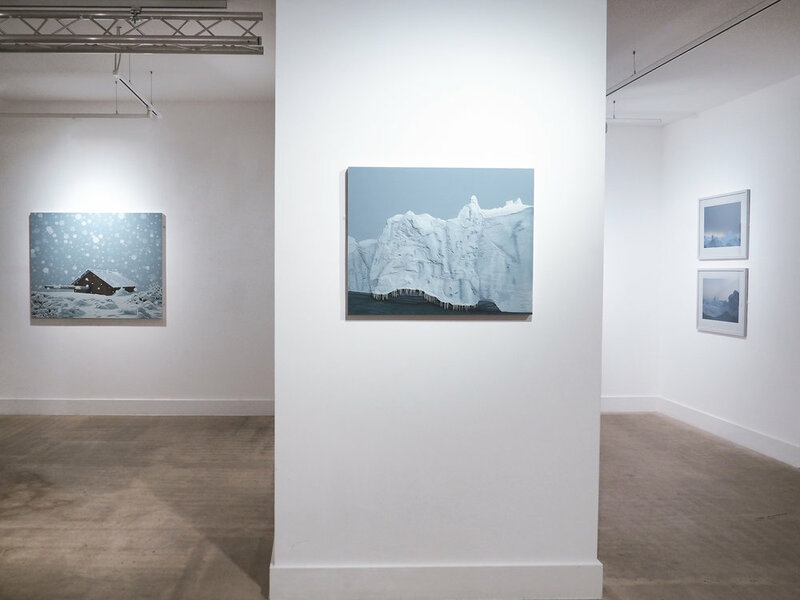 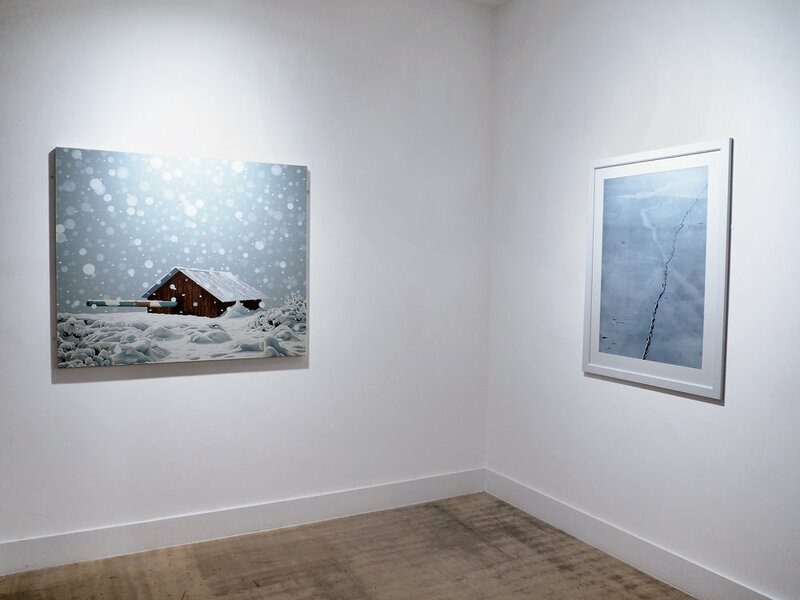 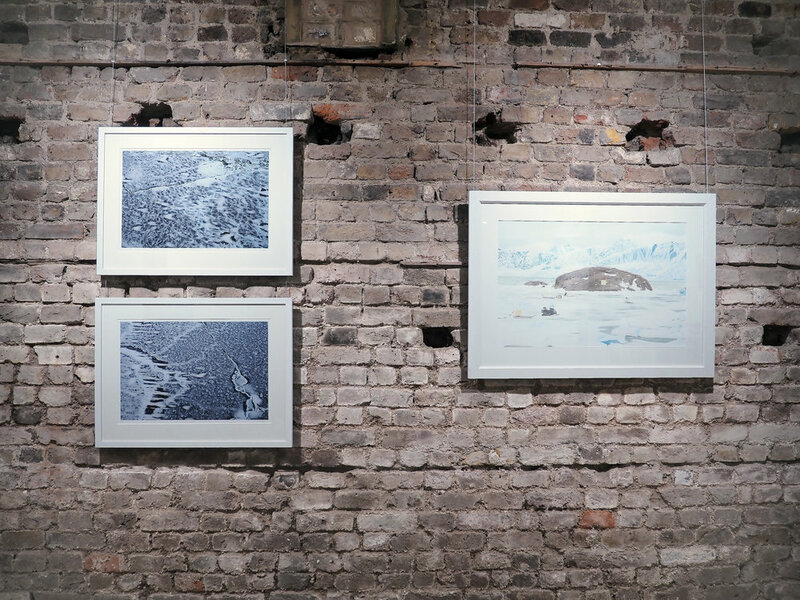 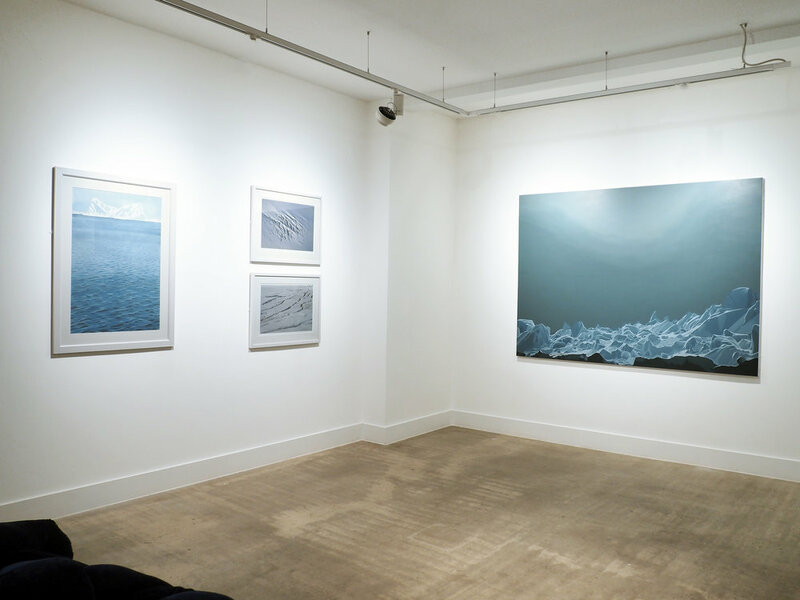 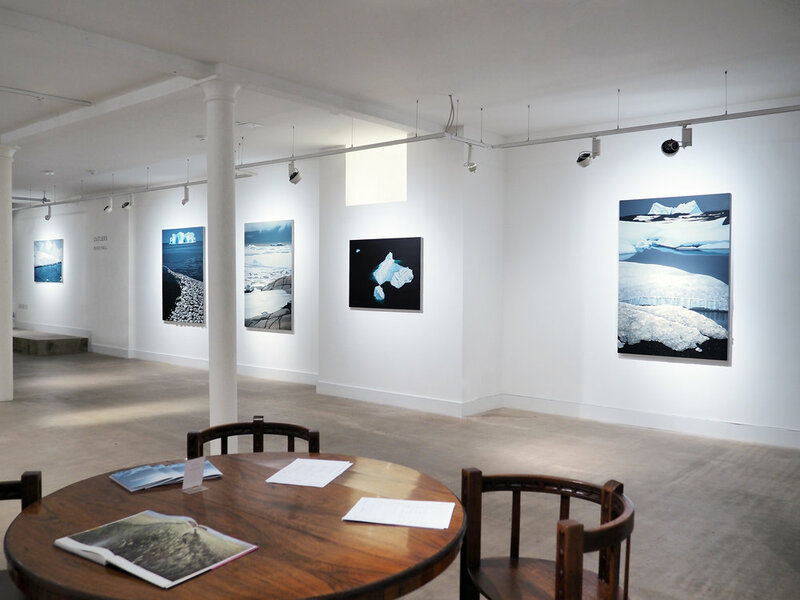 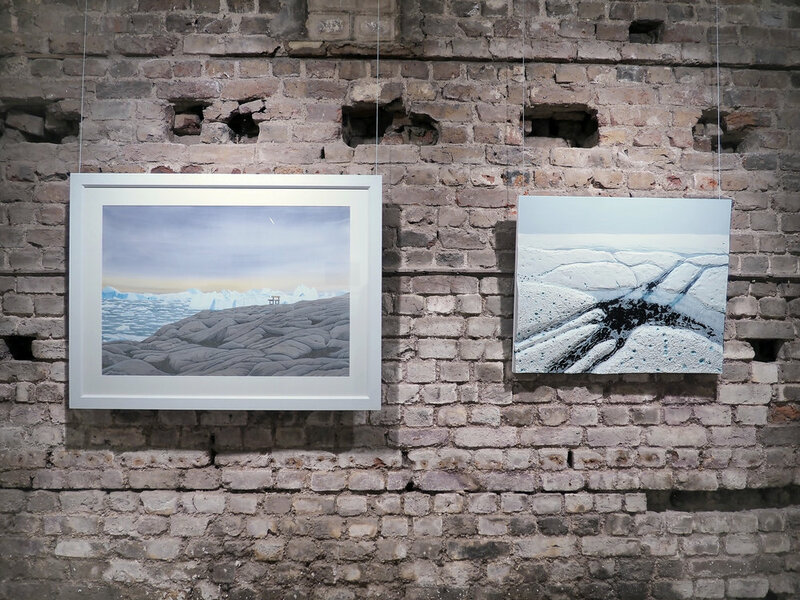 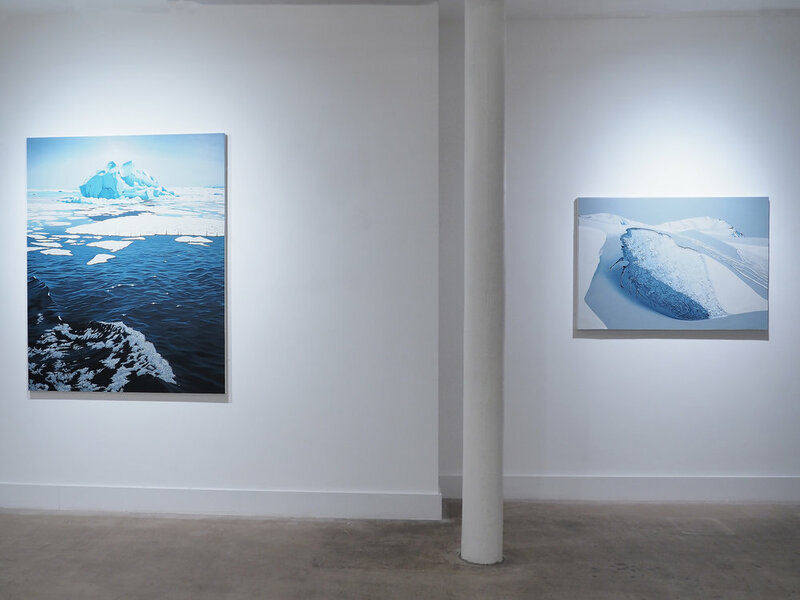 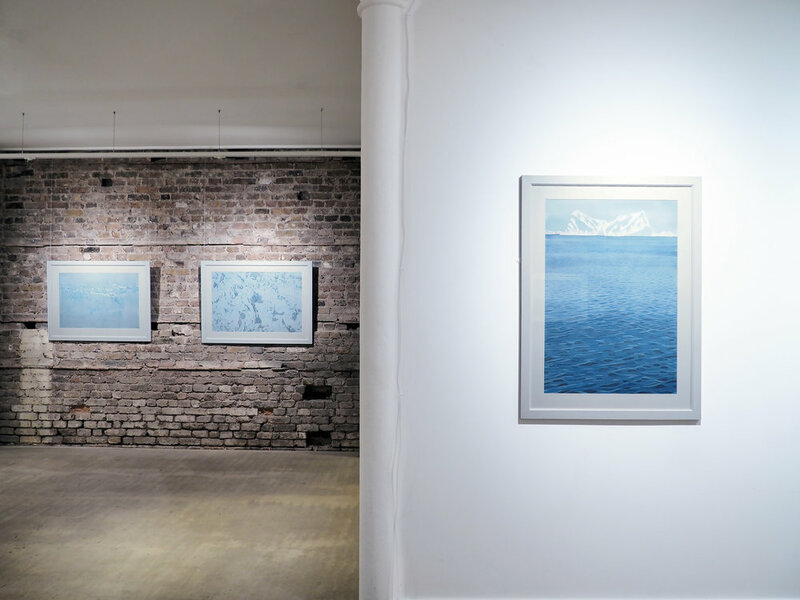 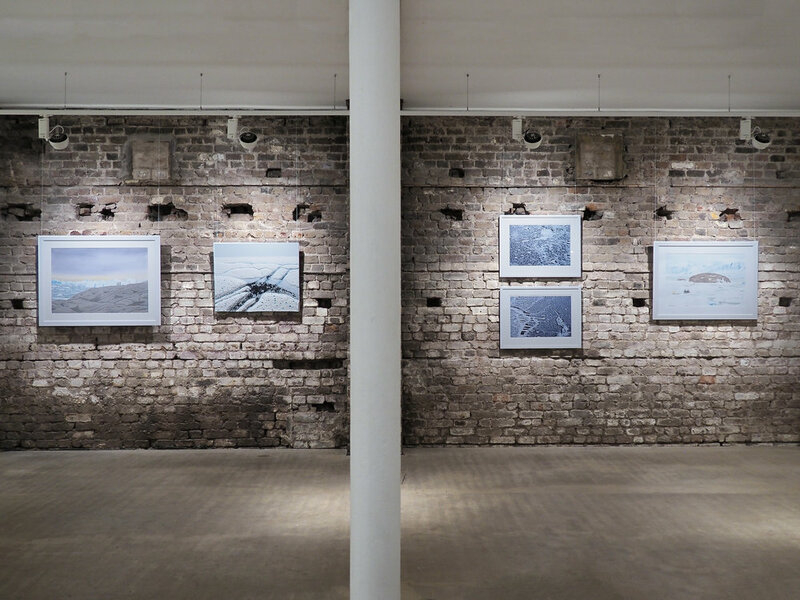 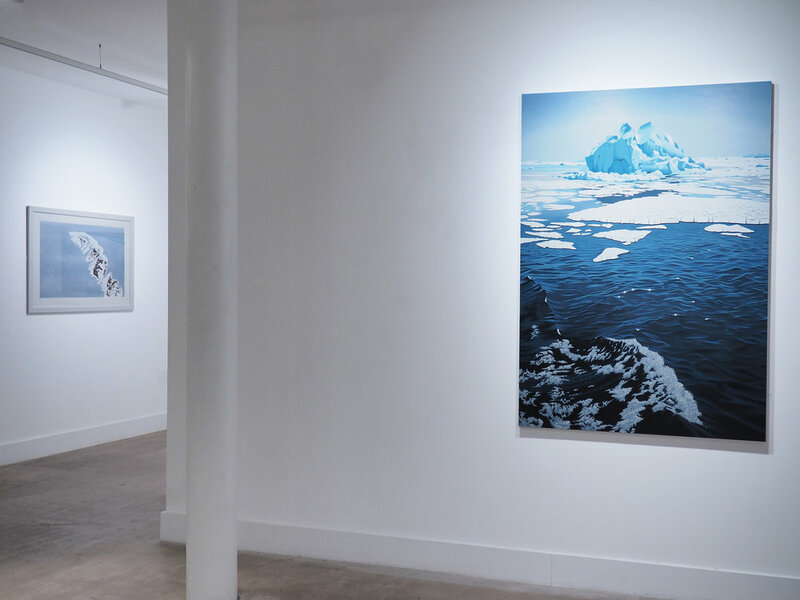 The Swiss and Greenlandic icescapes to which Snell has been exposed during her latest travels have served as inspiration to the artist for her most recent series of works. 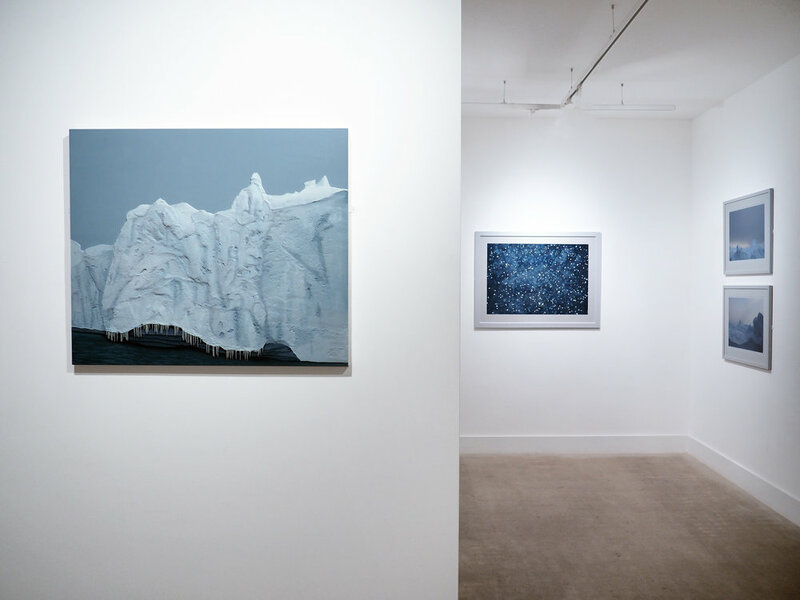 From avalanches in the Alps to the ablation zones of melting glaciers, the oils, watercolours and photographs presented in this exhibition capture the allure of landscapes dominated by endless shades of whites and blues. 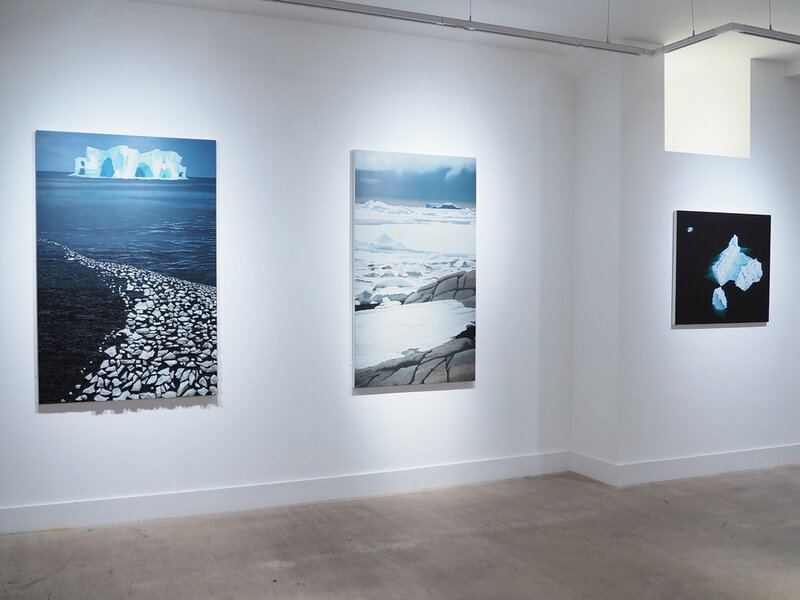 Snell’s dreamlike scenes transport us somewhere between a dream, a memory and reality, and offer a unique opportunity to explore our complicated relationship with nature, its eulogising and destruction, its aestheticizing and, ultimately, our longing for control.